We are dedicated to providing you with the best beauty supplies. 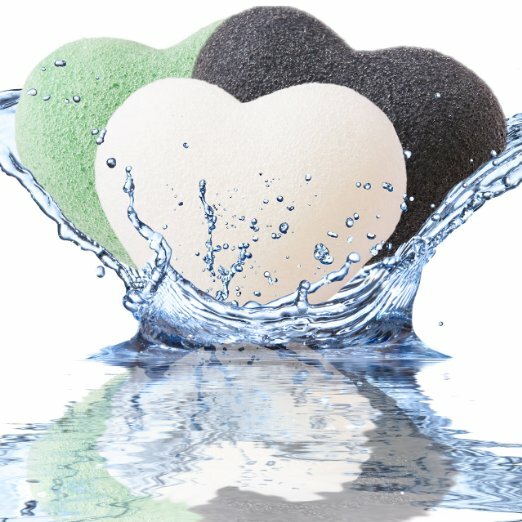 Our Konjac Sponges are effective, deep cleansing & pure. Our sponges are 100% natural and made from pure edible vegetable root. They cleanse the skin perfectly, leaving the face clean, radiant and silky smooth. 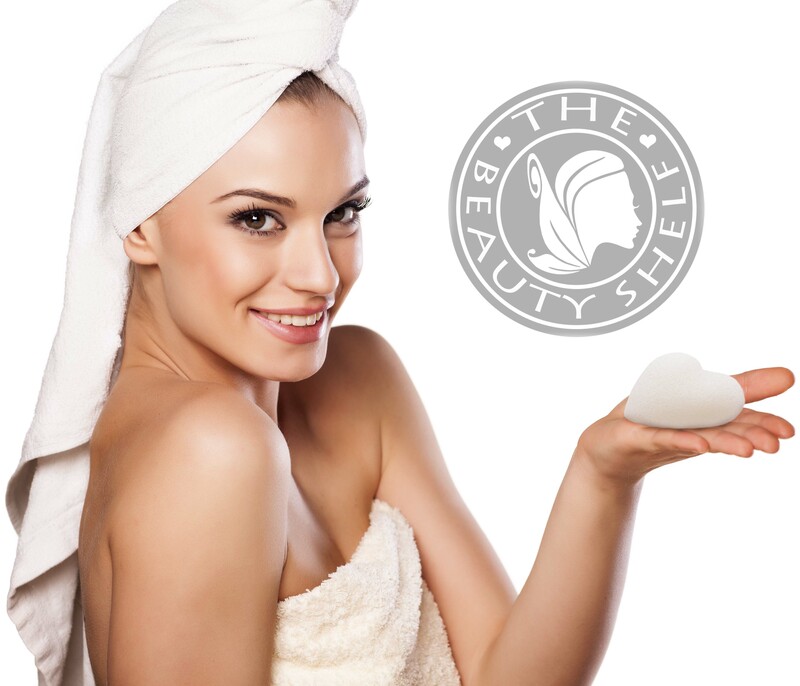 The Beauty Shelf Konjac Sponges are made from 100% natural vegetable fiber from the Konnyaku plant (Amorphophallus konjac) has been used for over 1,500 years in Asia as a food and as an eco-friendly beauty treatment for sensitive skin. Since using the sponges I felt my face was cleaner, had less oil and even less acne on it. They are a great exfoliate, easy to hold and I love the adorable heart shape. Definitely a great addition to my beauty routine! I bought 1 sponge off another company on amazon and spent $10 so this is definitely a way better price for less money. I love these sponges, they are great for exfoliating and getting the dirt, oil, and makeup off your face at the end of the day. I like the charcoal and green clay the most. I use the white for exfoliating my body. I really like these sponges! I have sensitive skin and these are perfect for me, enabling me to exfoliate without irritation. I use the white one for my toddler and she loves it. Great price and great value. Highly recommend. I cannot believe I didn’t try Konjac sponge sooner! This has been on my radar for a while but I was a little bit skeptical as to what it can do and just wasn’t sure if it’s the right product for my sensitive skin. But seeing this amazing deal, I simply couldn’t resist! … I’ve been using this pretty much on a daily basis and it’s incredible how soft this feels on my skin.